Mello. I Любовь Mello so much. <3. 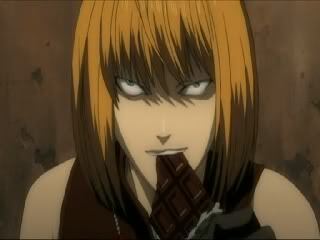 Wallpaper and background images in the Тетрадь смерти club tagged: death note anime screencap mello.